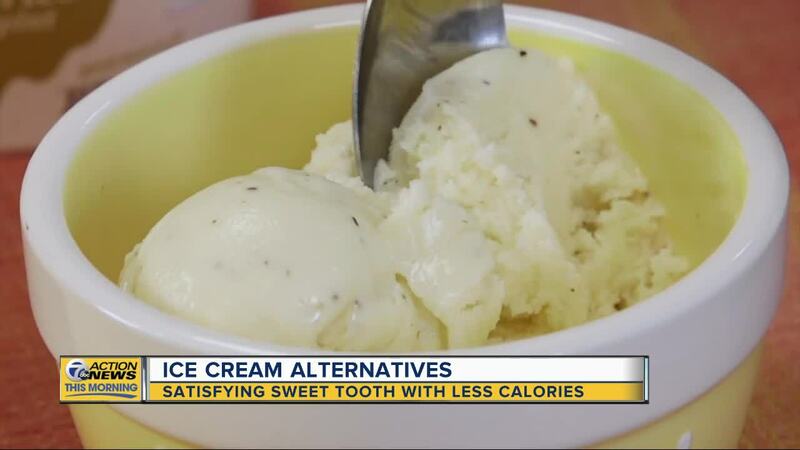 Can ice cream ever be good for you? Well, the makers of “light” and low-calorie frozen desserts want you to think it’s possible by promising great taste with far fewer calories, fat, and sugars. Consumer Reports dug into pint after pint to see whether any hit that sweet spot—a healthier treat that tastes like traditional ice cream! CR testers tried two offerings from a best-selling brand, Halo Top. The Vanilla Bean Light Ice Cream got a Very Good rating for taste. It has moderate vanilla flavor with butterscotch and eggy notes. Testers found the texture slightly icy. But Halo Top’s Vanilla Maple Dairy Free Frozen Dessert landed near the bottom of the ratings due to a bitter aftertaste and chalky mouthfeel.